Can you share a link to the Matterport space that you are having challenges? 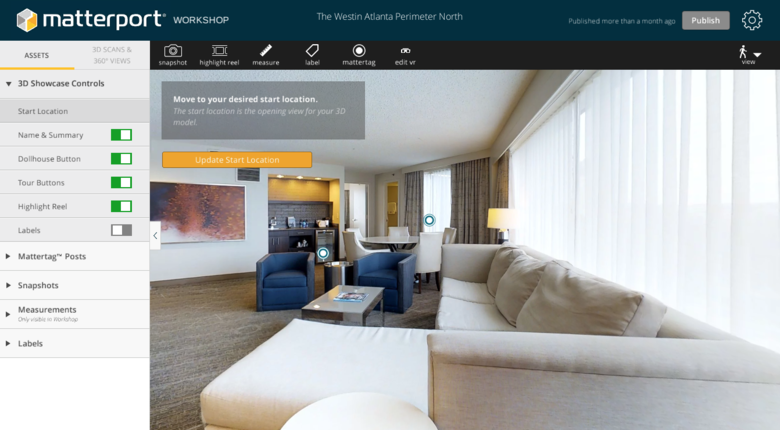 In Matterport Workshop, have you set the Start Location? Wow! Never saw that before. Looks like it is launching with the 1st SnapShot in the Highlights reel, in absence of setting a start location. Anyone else agree that ... that is what is happening? It looks like resetting the start point has resolved it. I thought we had done it several times but it seems to work now. Thanks Dan you guys are the BEST!